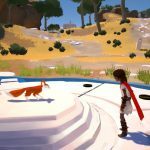 Tequila Works will be bringing Rime to the Nintendo Switch in November for North America and Europe, with the physical edition to include the soundtrack. 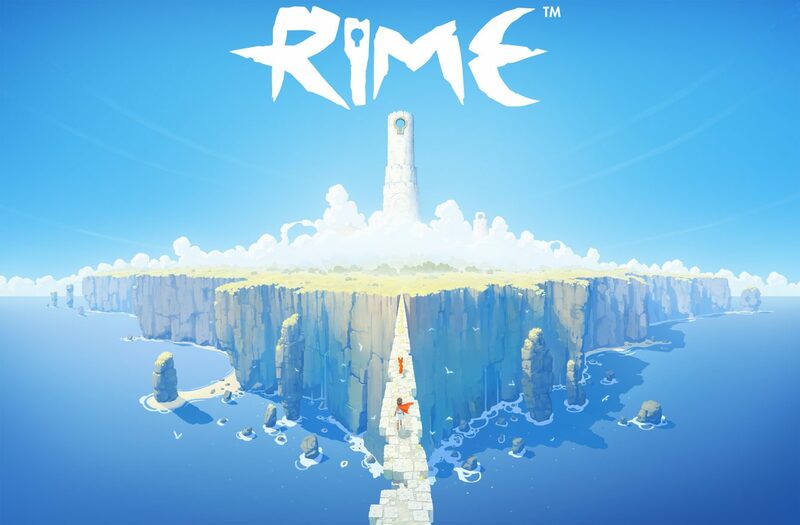 Released back in May on consoles and PC, Tequila Works’ beautiful platformer Rime combined lush visuals with a stunning world and puzzles, and the title is now on the way for the Nintendo Switch in just a few months. 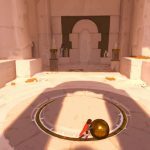 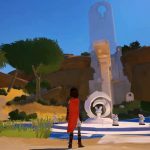 Tequila Works has announced that Rime will release for Nintendo Switch on November 14th, 2017 in North America, followed shortly after on November 17th, 2017 in Europe both digitally and physically. 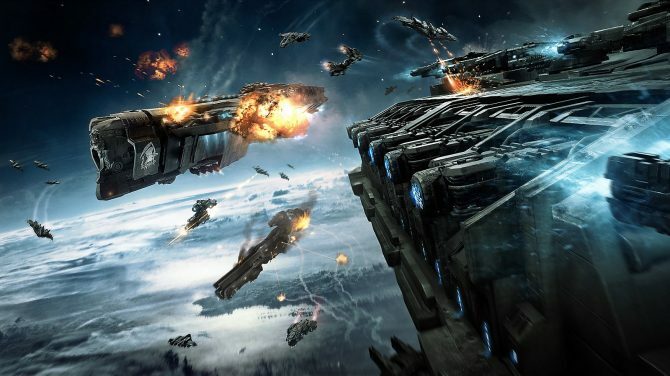 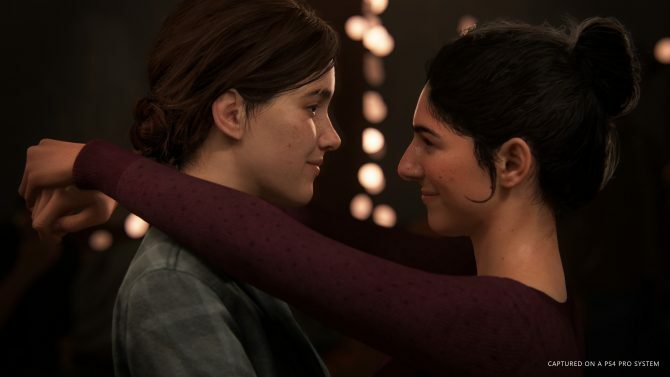 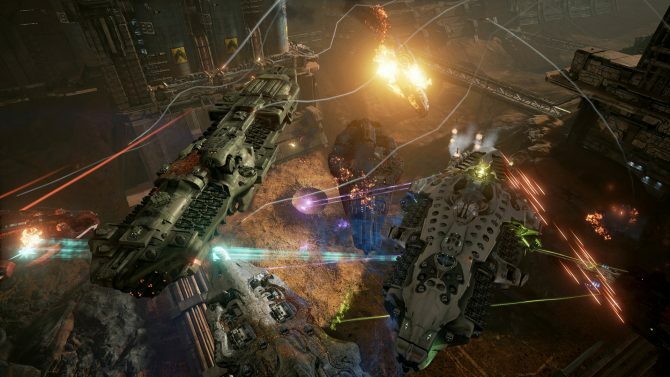 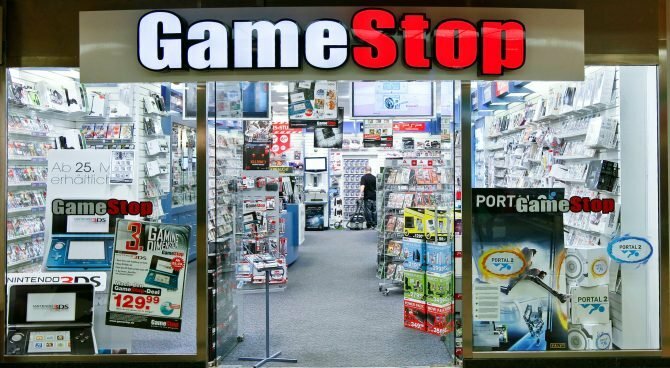 The digital version of the game will retail for $29.99/€34.99/£29.99, while the physical edition of the game will retail for $39.99/€44.99/£39.99 and include the game’s full soundtrack. 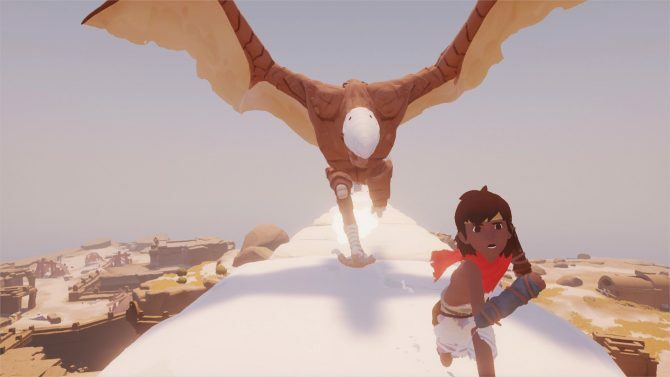 Rime is available now for PS4, Xbox One, and PC, and will release for Nintendo Switch in November.